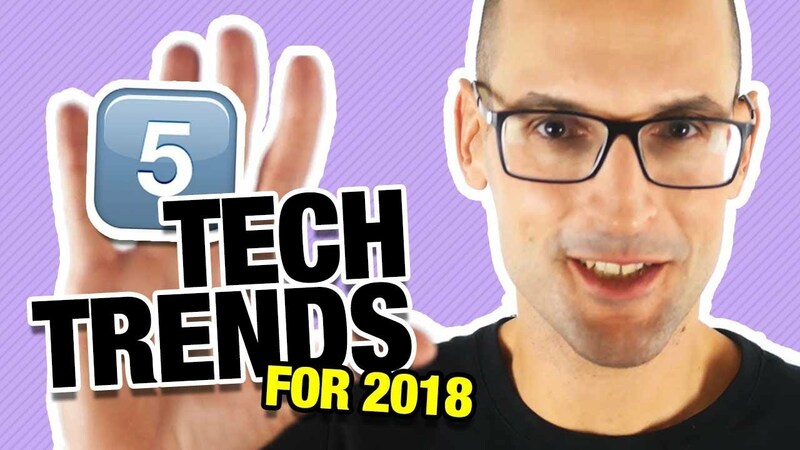 The Top Tech Trends For 2018 Suggest An Exciting Year! As we come towards the end of the year, a lot of people are looking back on what we saw in 2017 and are thinking about what we can expect for 2018. Forrester Research, an American-based company that specialises in the impact of technology, released a report in October on the top technology trends for 2018 – 2020. They broke their predictions into 3 phases: Dawning, Awareness and Acceptance. If we use those to look at what Forrester and other experts are anticipating for the year ahead, it’s easier to see how far along the most exciting emerging technologies are. The “dawning” technology trends for 2018 include a major explosion in the Internet of Things, and widespread blockchain systems (beyond Bitcoin) to challenge central authorities. The ever-blurring lines between physical and digital worlds dissolve even more with the Internet of Things. Having different physical objects connected so that you can control them and make your world more seamless would have seemed like something from a science fiction novel not so long ago, but today the concept of a fully integrated smart home is within reach. 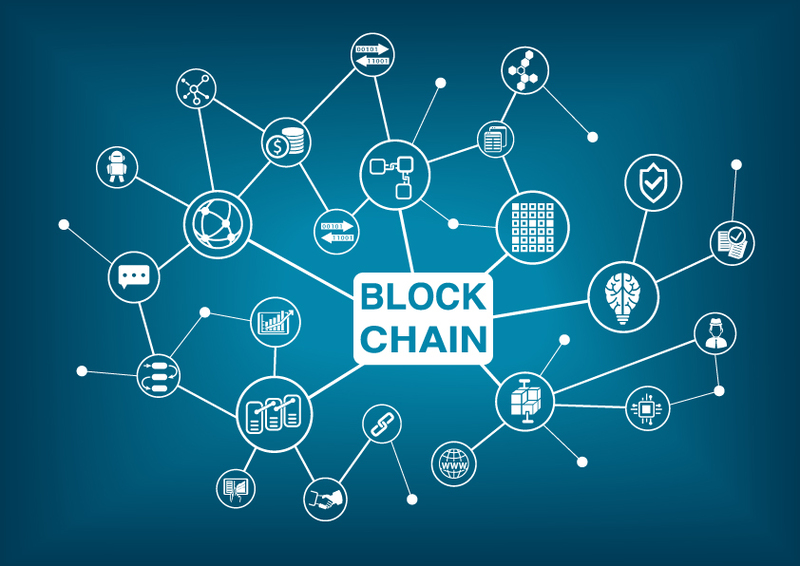 Blockchain technology, which ensures that no false entries are made into the Bitcoin ledger, has far greater security potential. This is now being explored, with applications such as digital voting and distributed cloud storage space showing how invaluable it could be to our modern lifestyle and society. The awareness that we have of the following trends will become even further entrenched in 2018: machine and software learning, digital employees and Artificial Intelligence in white-collar jobs, insight-driven firms outpacing competitors, and immersive customer experience. Playing Bingo for money online or on mobile devices, for example, could become even more authentic with improved graphics or Virtual and Augmented Reality. The same could be said for going on simulated field trips for school children, or even for daily exercise routines. Using Artificial Intelligence to replace human beings has been a fear for some time among blue-collar workers, but technological developments have spread the concern to white-collar workers too. Many experts have voiced concerns, but these are balanced by those that say as Artificial Intelligence performs our old jobs we will find new ones in much the same way that people did at the time of the Industrial Revolution. As a machine picks up MRI anomalies with greater accuracy, for example, an oncologist has more time to design a treatment plan. The trends that have moved through the Dawning and Awareness phases to be Accepted in 2018 include contextual privacy and full implementation of cloud storage and application. The massive data storage that using the cloud allows will mean data mining continues and plumbs even further depths. The way this is done will develop further, and the systems that the cloud uses should also be expanded and stabilised. Contextual Privacy, as part of New York University Professor Helen Nissenbaum’s privacy theory Contextual Integrity, says privacy is provided by appropriate flows and movement of information. This can evolve and include different people over time, but the implication for privacy of online information which is such a huge concern for us all is well-understood. The privacy measures that social media platforms and businesses have in place can be expected to continue developing, which is good news for online casino players – and everybody else.